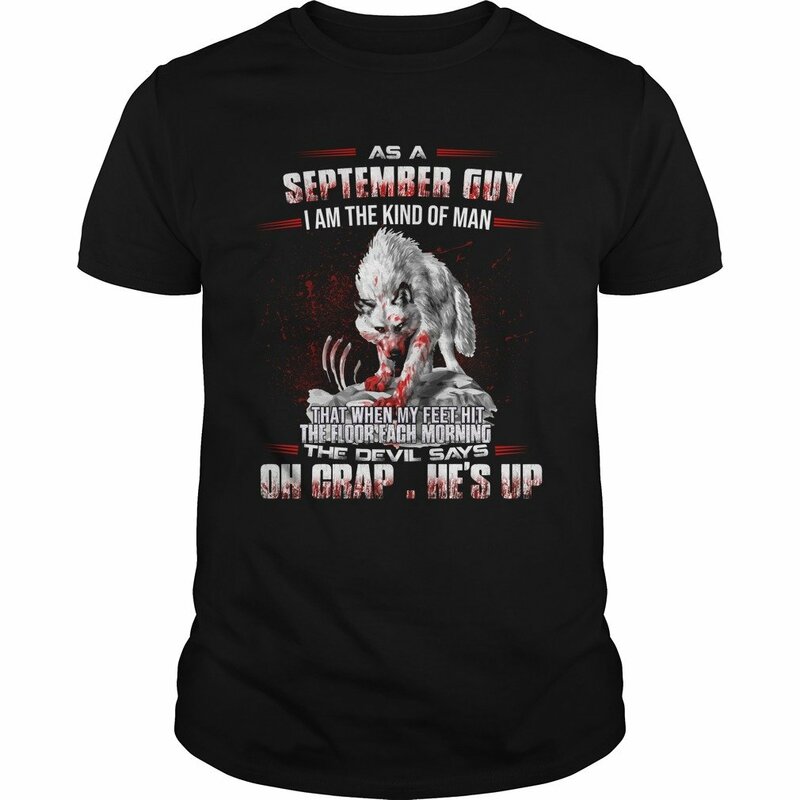 El Lobo Estepario: As a September guy I am the kind of man. That when my feet hit, the floor each morning the Devil says: Oh crap. He’s up… a custom product made just for you by Rockatee, This shirt has so many styles and colors for you select. You can buy now.